The population of Buffalo Niagara is on the rise. United States Census Bureau data shows that the region’s population saw a boost of 348 people since 2012. According to the Census Bureau 1.134 million people currently live in the two-county Buffalo Niagara region. The numbers were compiled in July, 2013. Erie County Executive Mark Poloncarz admits other communities are growing at a higher rate than Erie County, but he says the region is seeing growth. “We’ve lost nearly 20,000 individuals over a 25 year span, that’s stopped. Instead of losing anywhere from 8 to 10-thousand people every year we’re actually gaining population, which I think for most people is shocking, but it’s happened three years in a row,” said Poloncarz. The increase is in part due to the more than 2,000 immigrants who came to live in the city. 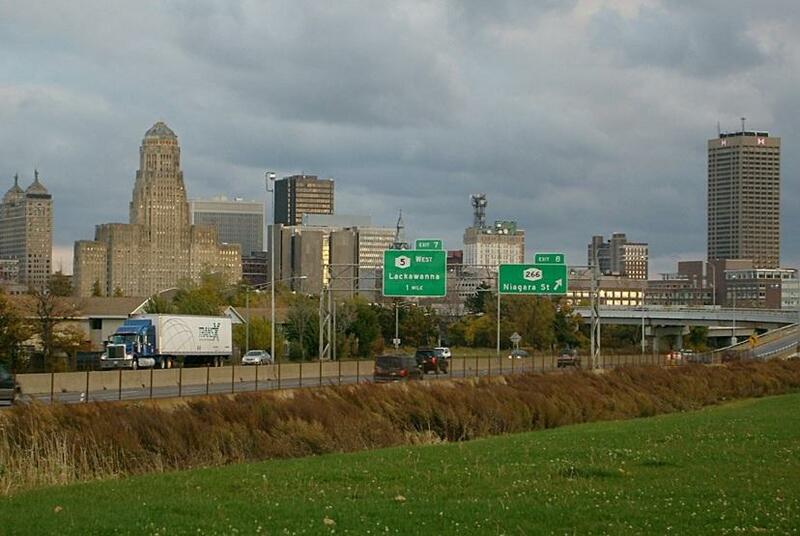 Buffalo Niagara also made the top 50 of Census Bureau’s list of most populated metro areas. The region came in at 48th place behind Salt Lake City, Utah. “When the census issued its 2010 number they also gave preliminary numbers for 2020 and they were expecting Erie County’s population would drop to 880,000, almost another 40,000 people gone. They did that based on what they were seeing in the trend line for the prior decade. Well we’re seeing the opposite happen,” said Poloncarz. New York City topped the Census Bureau’s list as the largest populated metro area, with 20 million residents. NYC has also seen a population increase over the past three years. “The population of this area is growing, the economic base is growing, and the unemployment rate is going down. It says a lot about the work that many of us have been doing to turn around the community at it’s finally happening,” said Poloncarz.